This means you can make 100’s of unique figures, no two wizards band should ever be the same. 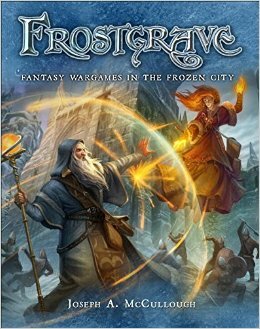 In July, Osprey Games will be releasing Frostgrave, a new fantasy, skirmish wargame where players take on the role of wizards and lead their bands of adventurers into the ruins of an ancient, frozen city in a quest for magical treasure. 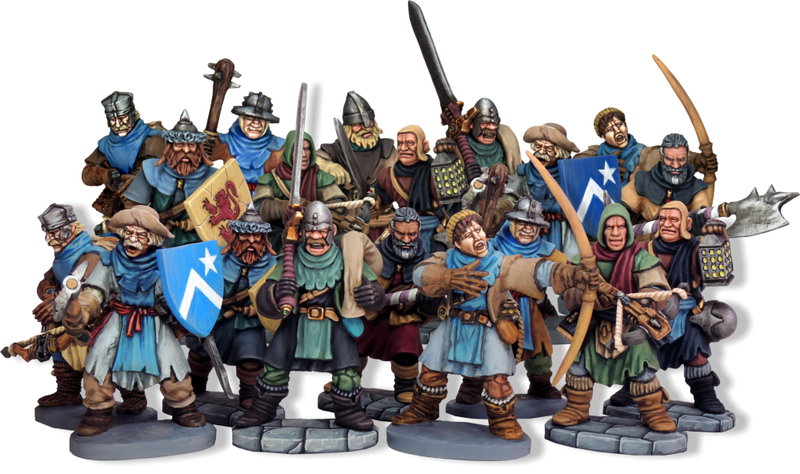 In support of this game, Osprey Games have teamed up with North Star Military Figures to jointly produce a large range of official Frostgrave Miniatures. The range will include 10 wizards, one representing each of the ten schools of magic in the game, 10 apprentices to support the wizards, and a large number of soldiers, henchmen, creatures and monsters. This includes a box set of multi-part, plastic soldiers, a first for both Osprey Games and North Star!